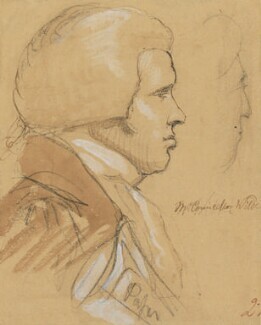 A lawyer called to the Bar in 1817, he established an extensive law practice before becoming a Whig MP in 1831. He was appointed Solicitor General in 1839 and became Attorney General two years later. 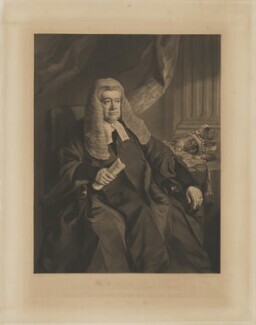 On the formation of Lord John Russell's administration in 1846 Wilde was appointed Chief Justice of the Court of Common Pleas. 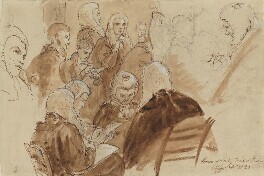 As a judge he was renowned for his attention to detail and acuteness in applying the law. 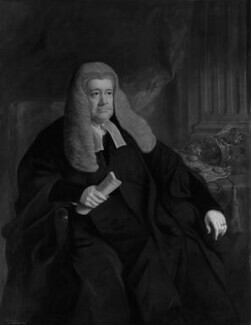 However, he held this office for just four years before becoming Lord Chancellor, at which time he was created Baron Truro, of Bowes in the County of Middlesex. 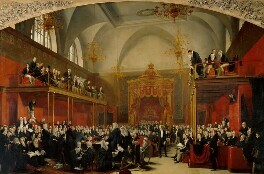 He held this latter office until the fall of the Russell ministry in 1852 and soon afterwards ceased to attend the House of Lords.